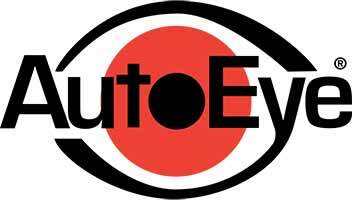 Let AutoEye drive your production line! 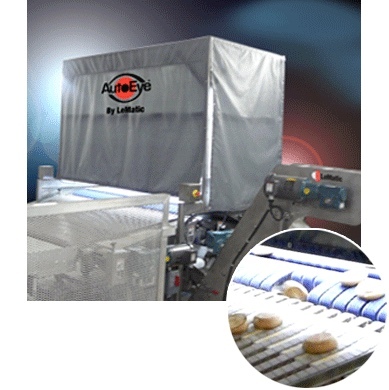 LeMatic’s ground breaking line of vision products can be tailored to ensure quality, collect product data, and monitor critical points throughout the production process. Plus, AutoEye plays well with others! By being fully networkable, AutoEye gives your line “Adaptive Intelligence” by analyzing real time product data to optimize control. 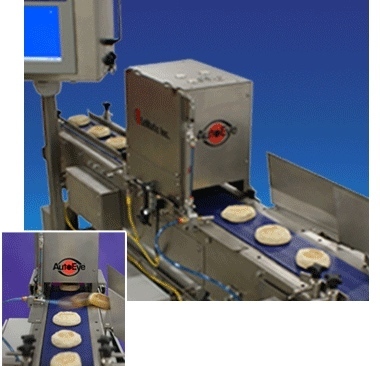 Eliminate Bad Products Before They Disrupt Production!